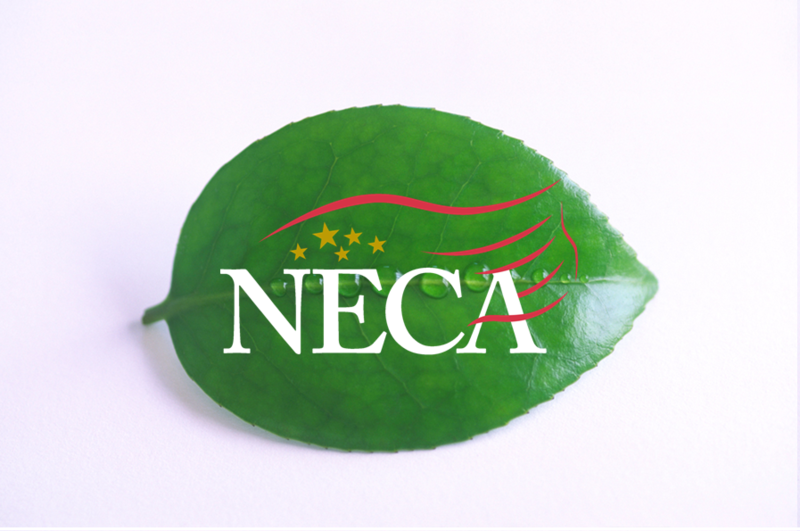 Green energy systems are not new to the members of NECA. The Electrical Contractor members of NECA have provided project expertise for evolving technologies throughout our existence. One reliable measurement of activity within the electrical construction markets locally, regionally and nationally is manhours reported monthly to the industry's national pension plan. NECA uses this compiled information in order to analyze industry trends and work toward allocating resources in the most effective and efficient manner. Of course, it is widely known that it is important to measure the status of the industry in order to develop methods that could help to offer quality electrical systems services to an ever changing customer base. New technologies spur new demands that NECA members are uniquely positioned to serve. Log in to find out more about the trends in the electrical construction industry. 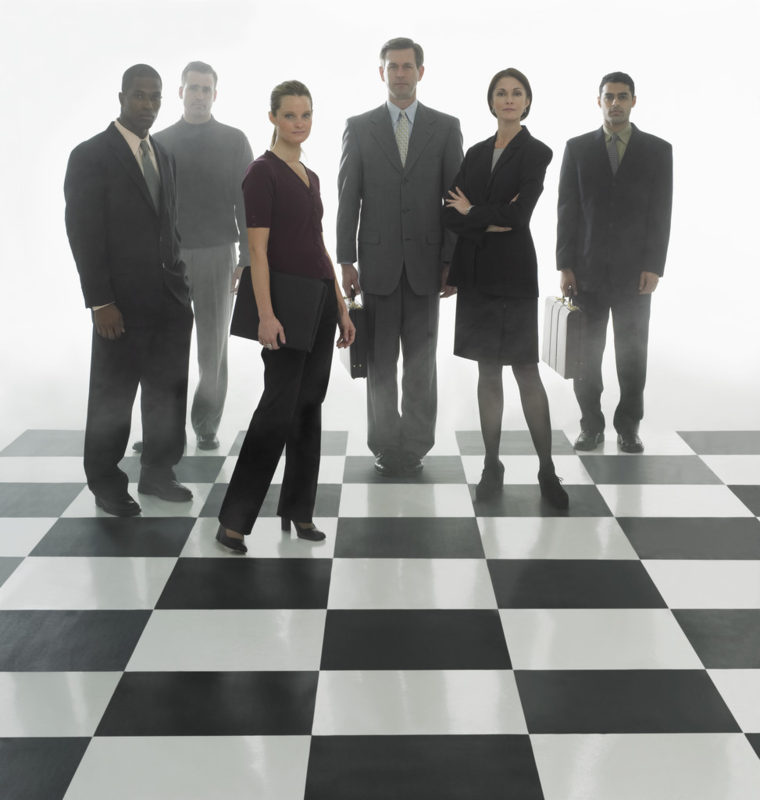 NECA can provide you with a great source of information about industry trends. For instance, the National Labor Management Cooperative Committee utilizes the services of an independent economic firm, the Construction Labor Research Council (CLRC), in order to measure market share. The CLRC compiles two separate measures of market share utilizing information reported to Government Agencies and the Industry's National Electrical Benefit Fund. NECA is an EVITP Partner. 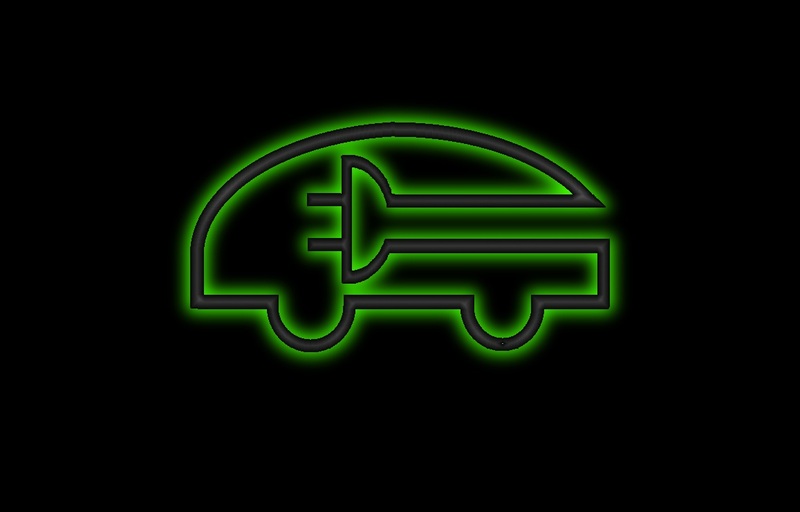 EVITP is an open industry-wide national training and certification program that provides the Electric Vehicle (EV) industry with the highest level of verifiable knowledge and technical understanding to support the sound, safe and successful growth of the EV market. The Northeastern Illinois Chapter, NECA has roots in the industry that reach back to nearly a century ago. NECA is dedicated soley to improving the business of electrical contracting and enhancing services to the customers who utilize electrical systems and energy technology solutions. Only a short drive from our area, but truly a worthwhile business retreat for members and their families, the Grand Geneva Resort is a favorite destination. This year’s Chapter Summer Meeting will be a unique event with a agenda tailored to address your interests . The Summer Meeting provides NECA members with a chance to meet with other electrical contractors and discuss solutions to common challenges facing the electrical construction industry. 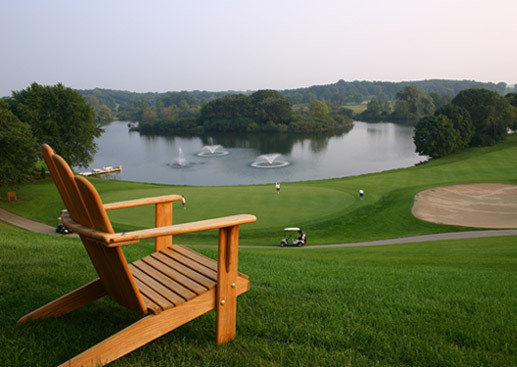 The Grand Geneva Resort is a perfect location to host NECA with amenities that include two championship golf courses, a full spa and fitness center, tennis, indoor and outdoor pool facilities, full indoor/outdoor water park resort, stables, and the beautiful nearby Geneva Lake. Thursday Evening-Board of Directors Meeting – 5:30 p.m to 9:00 p.m.
Friday Morning-General Membership Meeting- 8:00 a.m. to 12:00 p.m.
Friday Afternoon-Chapter Golf Outing- 12:15 p.m.
Saturday Morning-Seminar 8:00 a.m. to 11:30 p.m.
NECA members are making a difference on Capitol Hill. 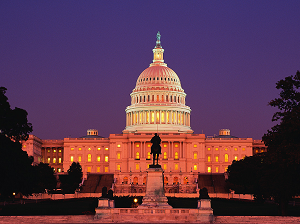 Join us in Washington at the Mandarian Oriental from Tuesday, May 16 through Thursday, May 17 for NECA’s 2018 National Legislative Conference.Participants in the Conference will take part in issue briefings and engage with Members of Congress and Washington insiders while gaining a unique perspective on the legislative process. All registrants have the opportunity to meet with legislative leaders in their offices and at our Congressional Reception. Members from the Northeastern Illinois Chapter, NECA are frequent attendees. Among NECA’s legislative priorities this past year were policies aimed at infrastructure, pension reform, reducing the estate tax, procurement reform, and closing a loophole that allows employers to misclassify employees as independent contractors. NECA also opposed legislation to reform our immigration system that could hold contractors liable for the hiring practices of subcontractors. 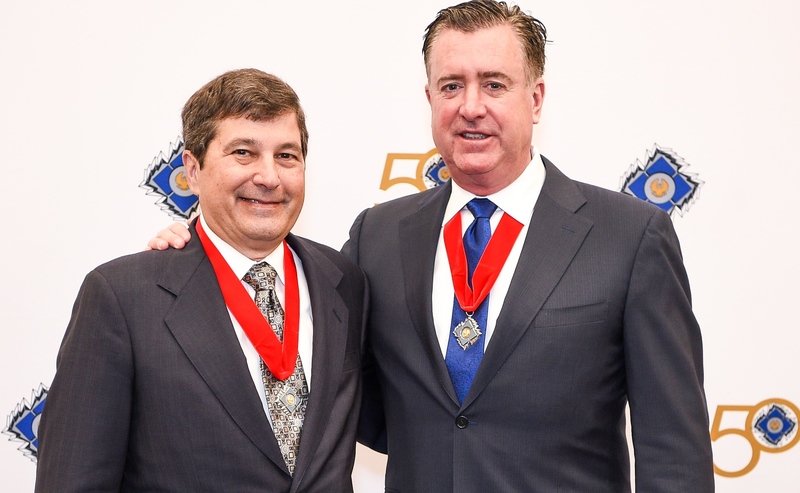 Kevin P. Connelly (right) and Thomas M. Morton inducted into Academy of Electrical Contracting. 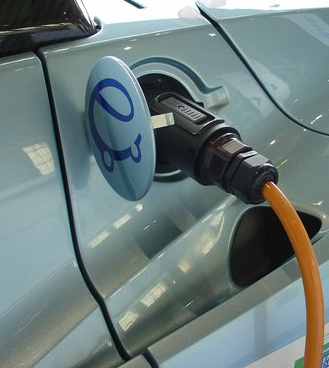 Improving upon the groundwork laid by the Clean Cities initiative, Kane County is poised to be an early adopter of an EV ordinance. Electrical systems are constantly evolving. 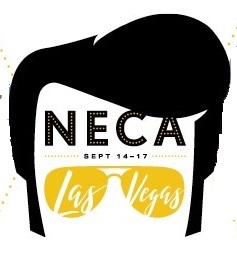 The businesses that rely upon electrical energy can be assured that NECA has a strong network of Student Chapters to ensure that tomorrow's technology and management practices will be readily available to meet your energy needs. It's not a cliche. 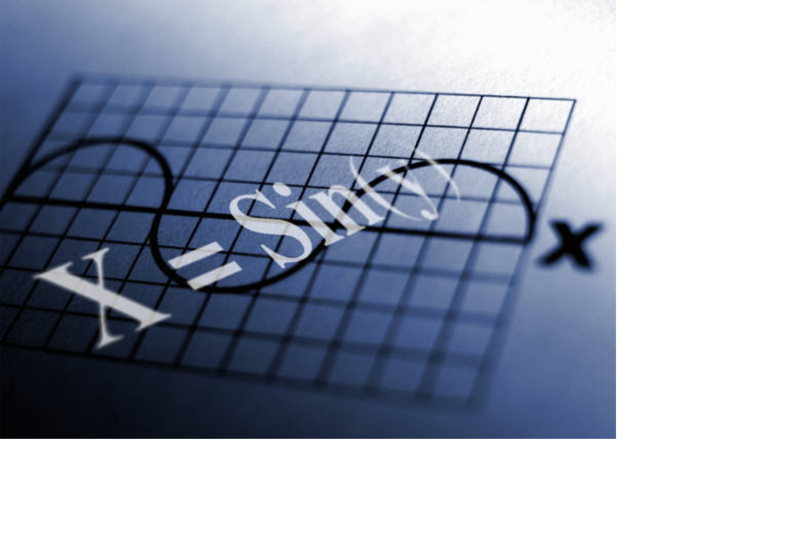 When it comes to electrical energy there is no room for shortcuts.